The information in this email message and its attachments contain privileged and confidential information and are intended solely for the addressee only. If this email and its attachments have come to you in error you must take no action based on them, nor must you copy them, distribute them or show them to anyone else. Please contact the sender to notify us of the error. Although we have taken steps to ensure that this e-mail and attachments are free from any virus or other defect which may affect any computer system, it remains the responsibility of the recipient to ensure it is virus free. 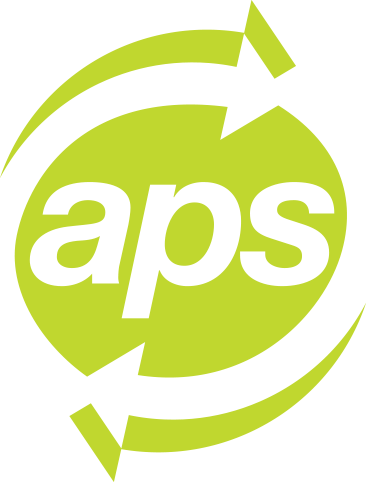 APS accept no responsibility for any loss or damage arising from its use.